Good for 57,000 RCI Points for Deposit! 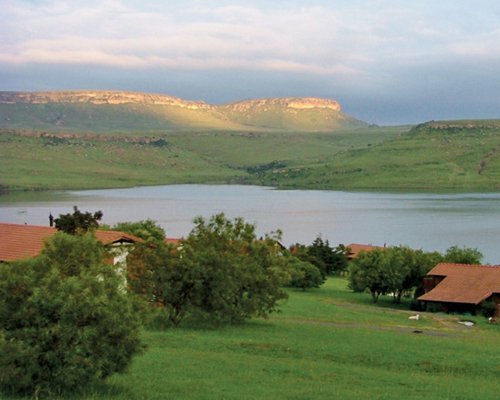 Within the Sterkfontein Nature Reserve, Qwantani offers magnificent views of the Drakensberg and 36 kilometres of lakefront access to the awe-inspiring Sterkfontein Dam. 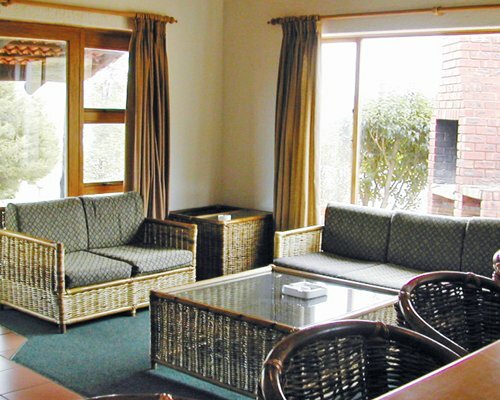 Sturdy brick and tile self-catering chalets are insulated against the mountain extremes, with full height picture windows to make the most of views beyond. Each unit has a fireplace. The impressive Clubhouse Complex incorporates restaurant, bar, pool and pool decks, squash, tennis, sailing and water skiing.